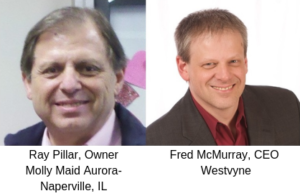 Join host Ray Pillar, Owner of Molly Maid Aurora-Naperville, and co-host Fred McMurray of Westvyne, as they discuss the Pillars of running a successful franchise and interview franchise owners and experts. 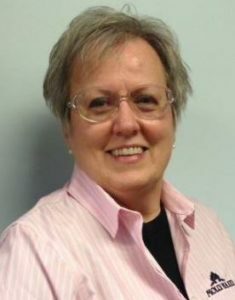 JL Moore, Owner Clean Heart Inc. – Molly Chronicles: Woman Owned Franchise Owner giving back to the brand her way. 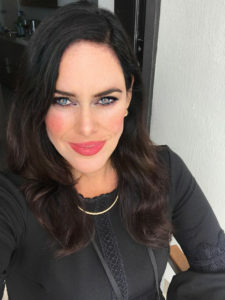 Holly Ford, Founder , Zarian Firm International Business Brokers – Does a franchise owner really have a viable exit strategy?